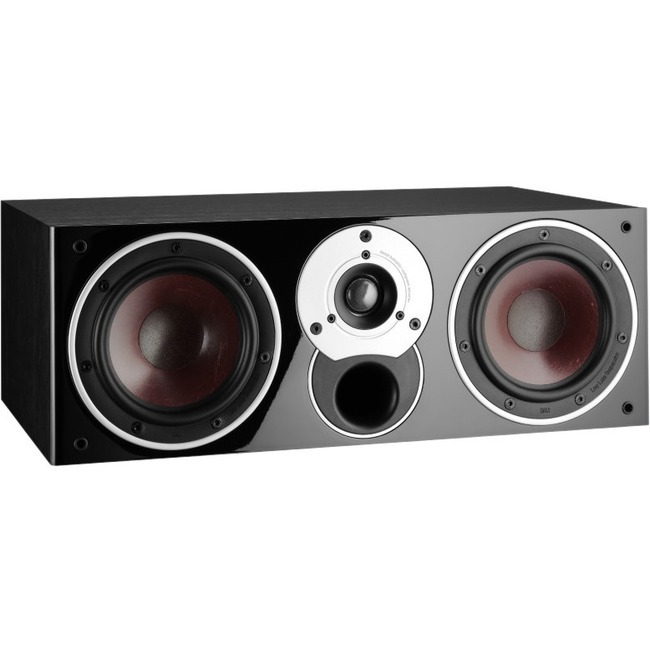 Dali ZENSOR VOKAL Speaker | Product overview | What Hi-Fi? DALI ZENSOR VOKAL Blood is thicker than water! Naturally, ZENSOR VOKAL is created specifically to match that timbre and tonal balance of its family. DALI ZENSOR VOKAL is the relatively compact center loudspeaker from the ZENSOR series, which will bring joy for movie- and surround enthusiasts seeking great all-round qualities. SOFT DOME TWEETERWith a clear heritage from our high-end series, the lightweight dome tweeter offers best in class resolution.DALI DRIVER DESIGNEvery driver used in the ZENSOR series is designed by DALI engineers. Only this way can we ensure that the DALI sound principles are preserved.LOW LOSS CONSTRUCTIONBy choosing every driver component with great care, we make sure that no signal is lost or changed on its way through the loudspeaker.WOOD FIBRE CONESThis mix paper pulp and wood fibre makes the cones stiff and light which ensures that every micro detail in the signal is reproduced unfiltered. PRODUCT DETAILS The centre loudspeaker covers an essentially important sound zone, since this is where the majority of dialogue in movie soundtracks is to be found. ZENSOR VOKAL is engineered to cover this zone, thereby establishing a truly realistic voice- and surround experience.The sonic integration of ZENSOR VOKAL, which should ideally be placed on a shelf below your TV screen, is highly convincing as is the voice matching to the other models of the range.For high-powered surround solutions, ZENSOR VOKAL including a front mounted bass reflex port is a perfect match to the DALI SUB E-12F. At best, when watching a magnificent movie, you tend to forget time and space and find yourself absorbed by the characters, plots, and music. ZENSOR VOKAL is created to complete just that sonic illusion of being there yourself.